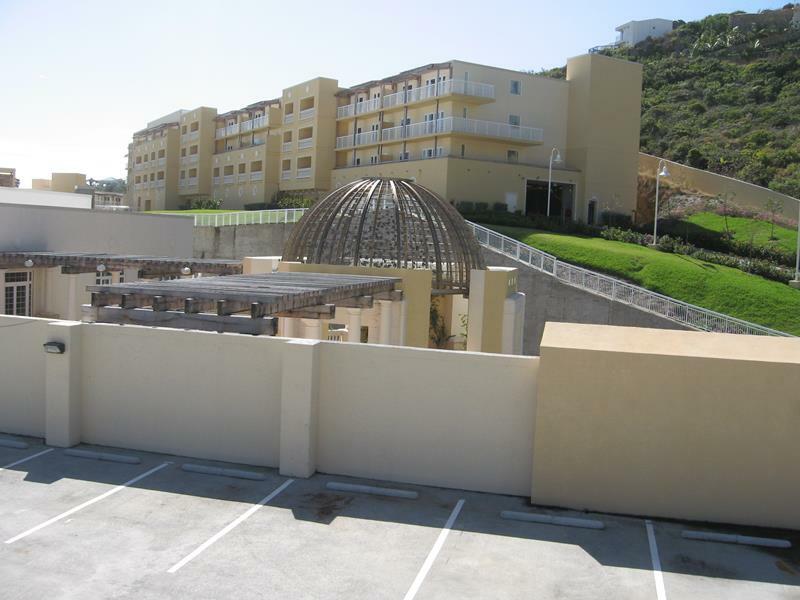 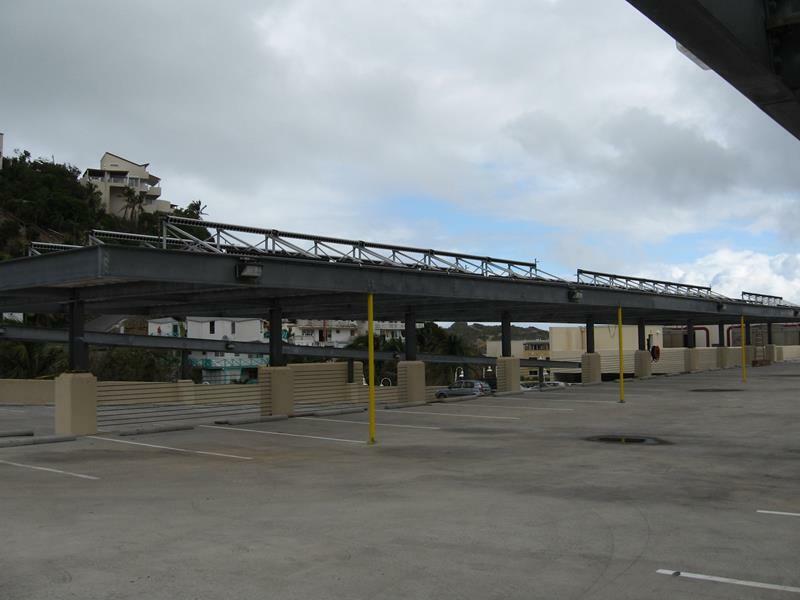 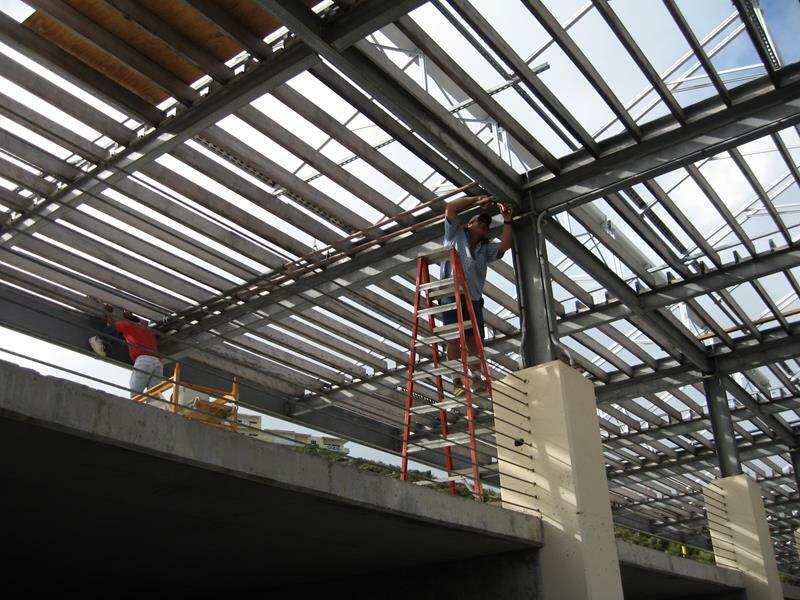 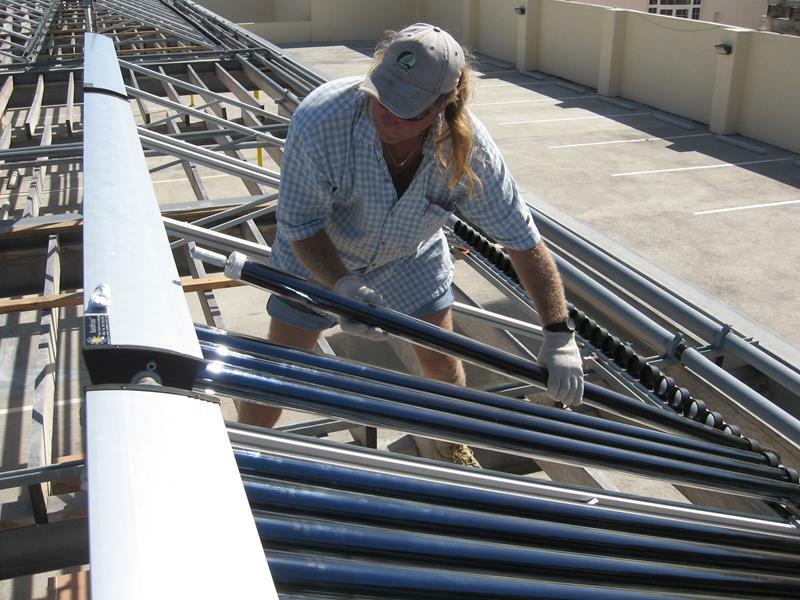 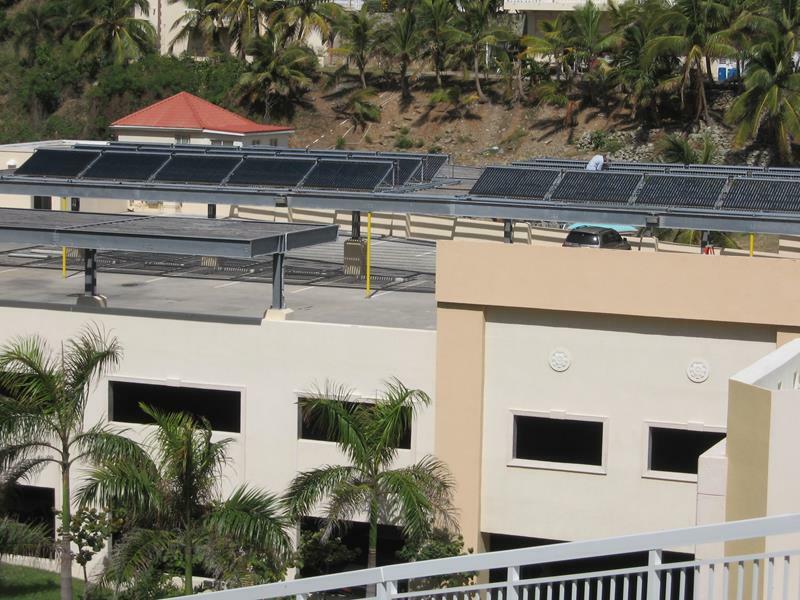 State-of-the-art Solar Hot Water System Installed by Westin Dawn Beach Resort and Spa Lightens Energy Load. 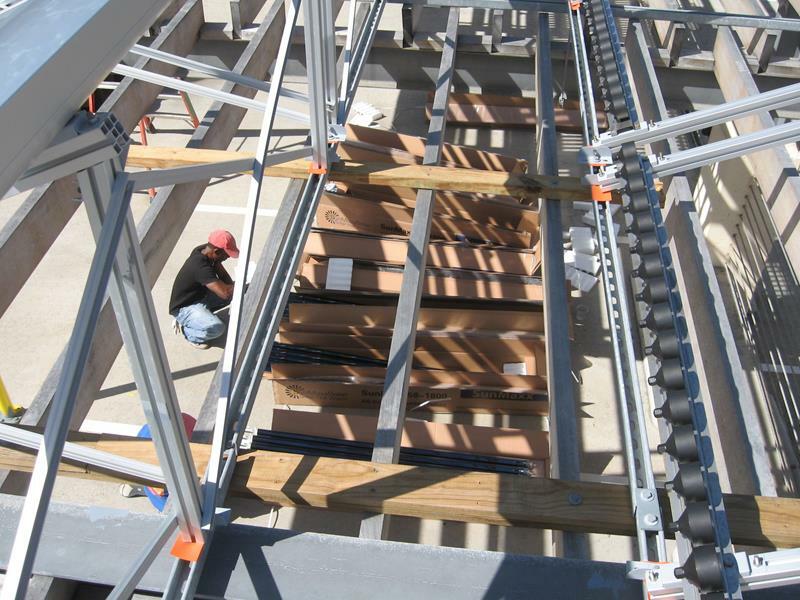 The system consists of forty-five panels and 1,350 evacuated tubes produce a constant flow of hot water to the 4,000 gallon water storage tank. 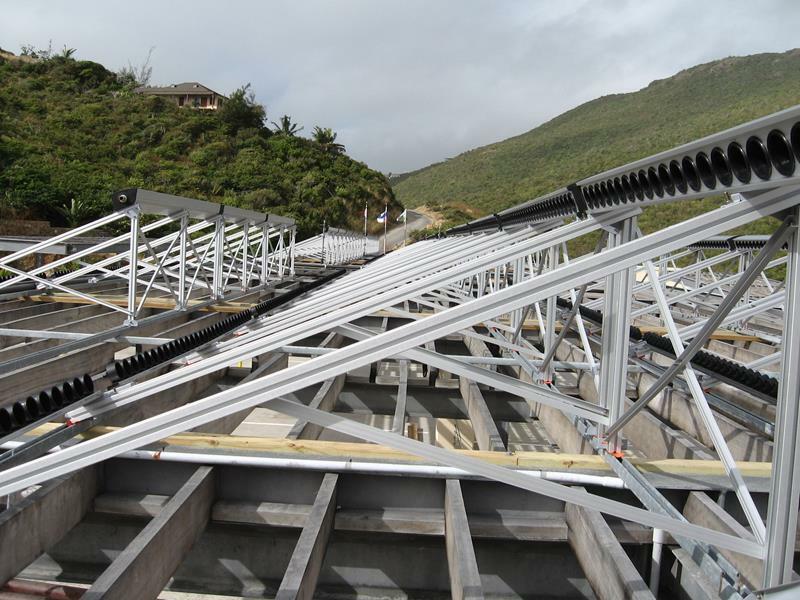 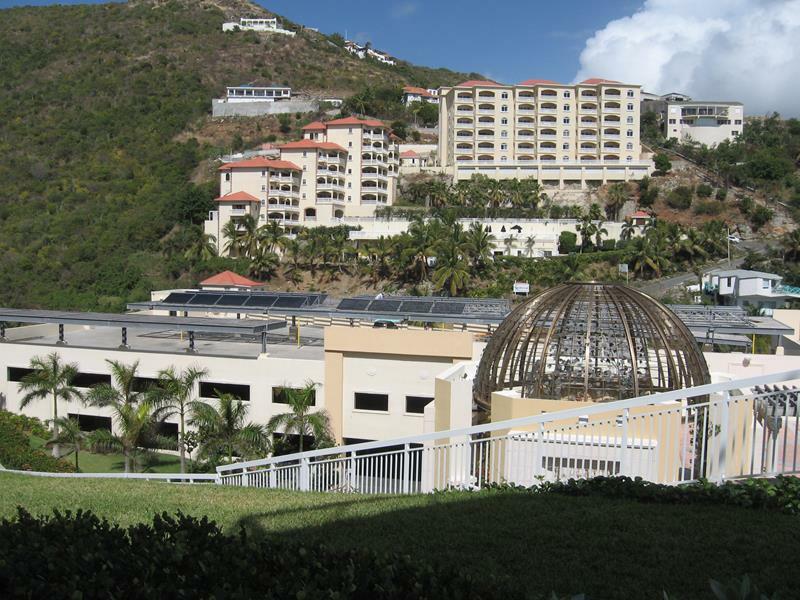 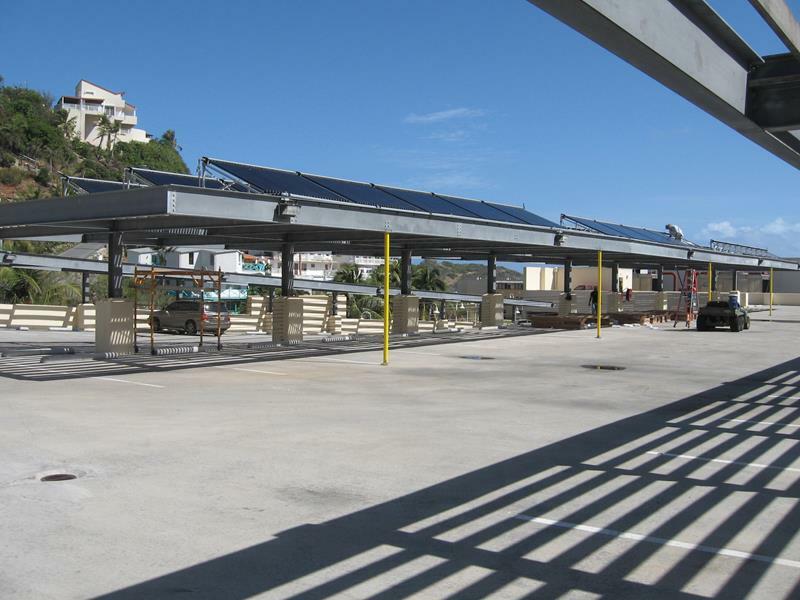 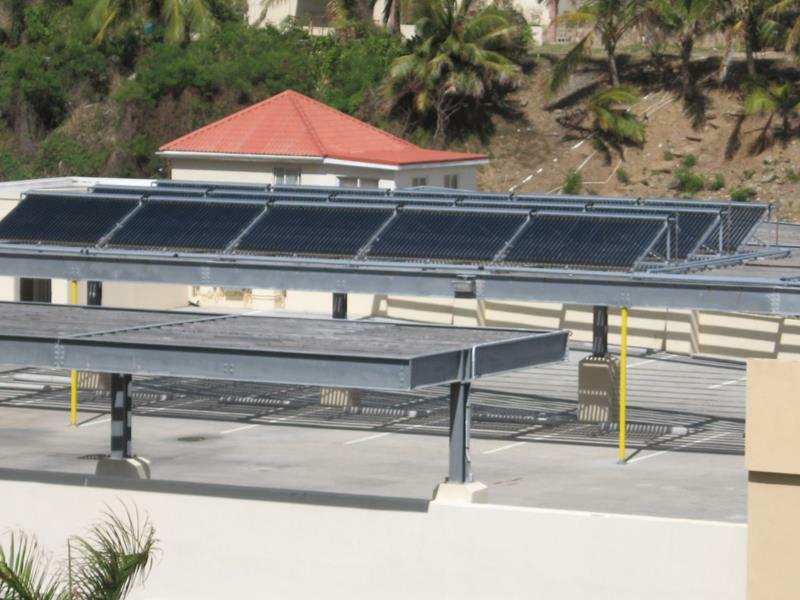 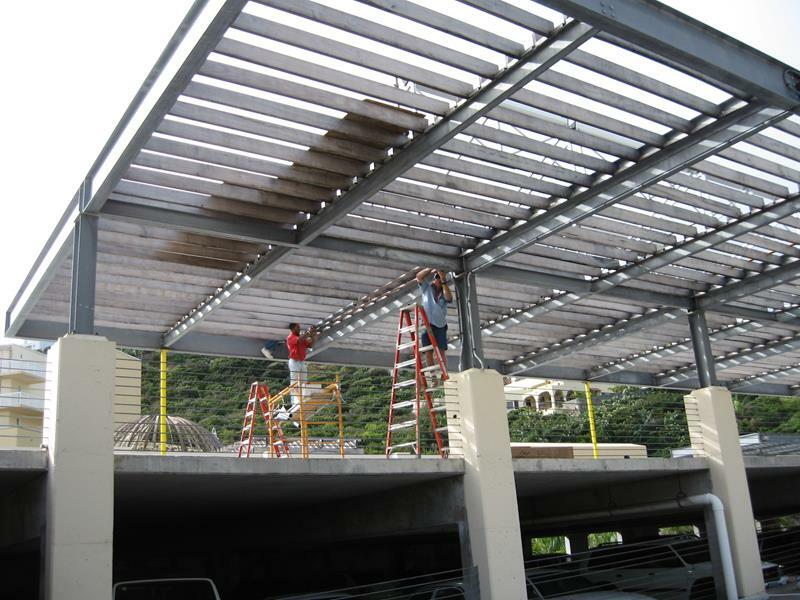 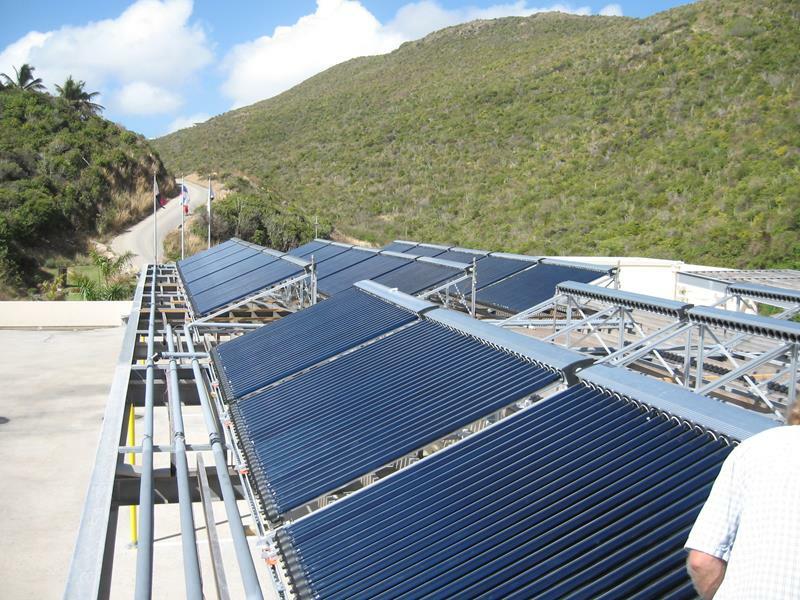 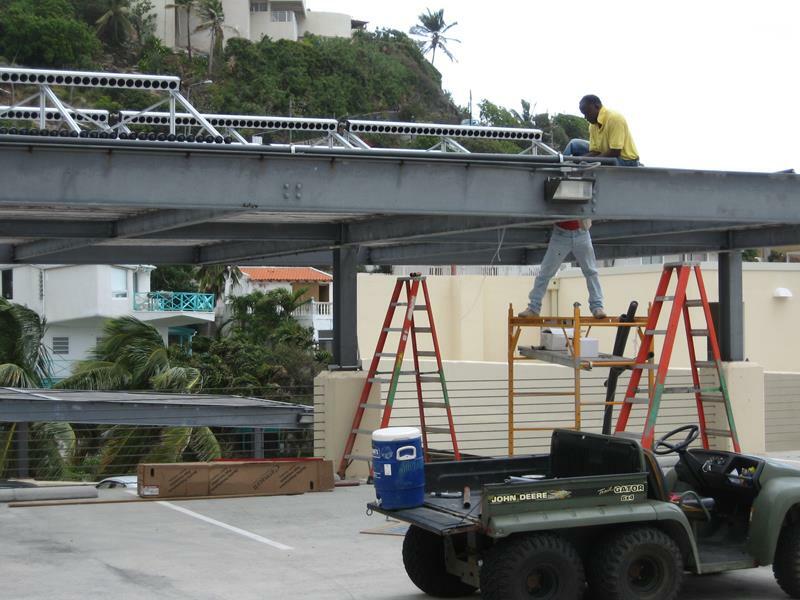 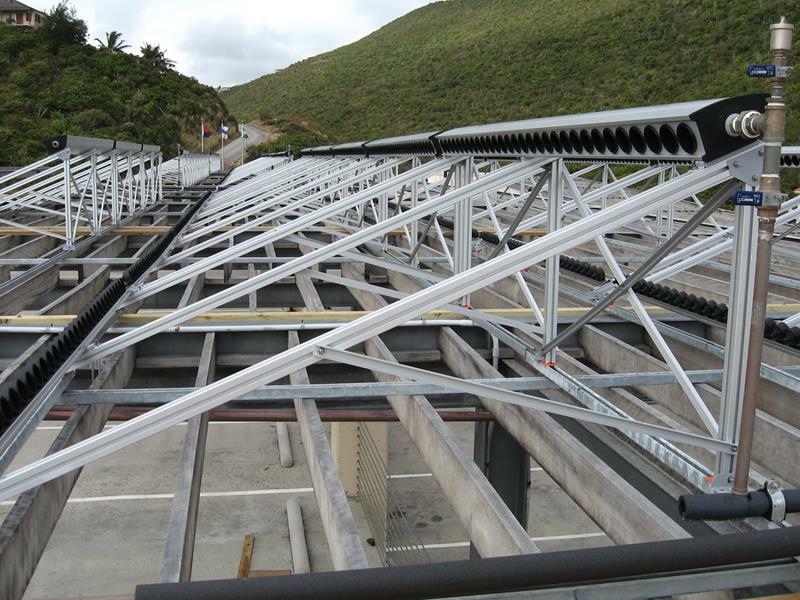 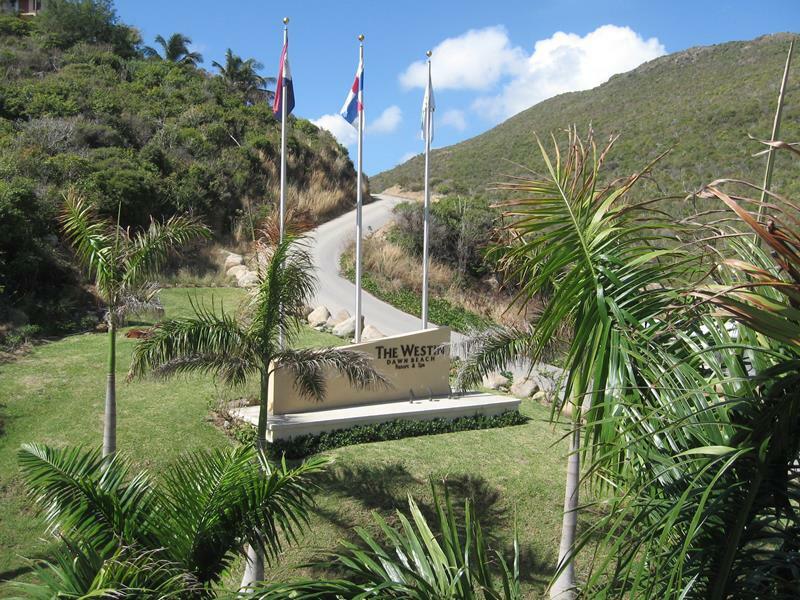 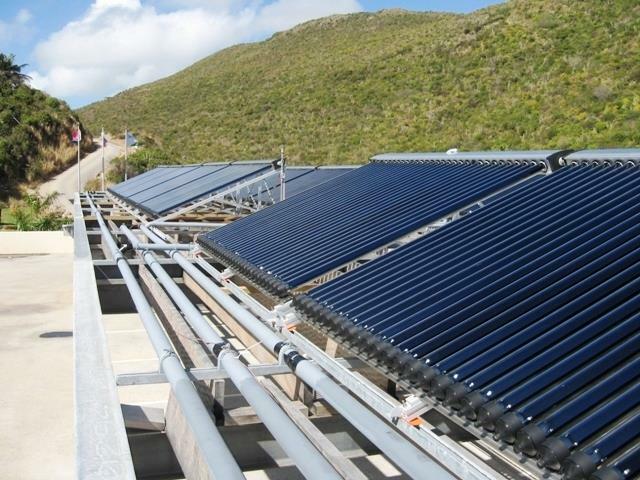 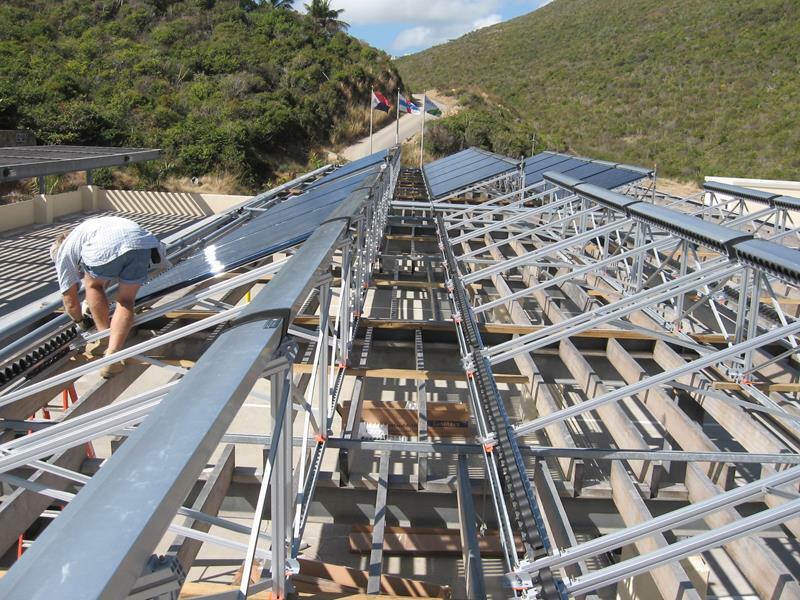 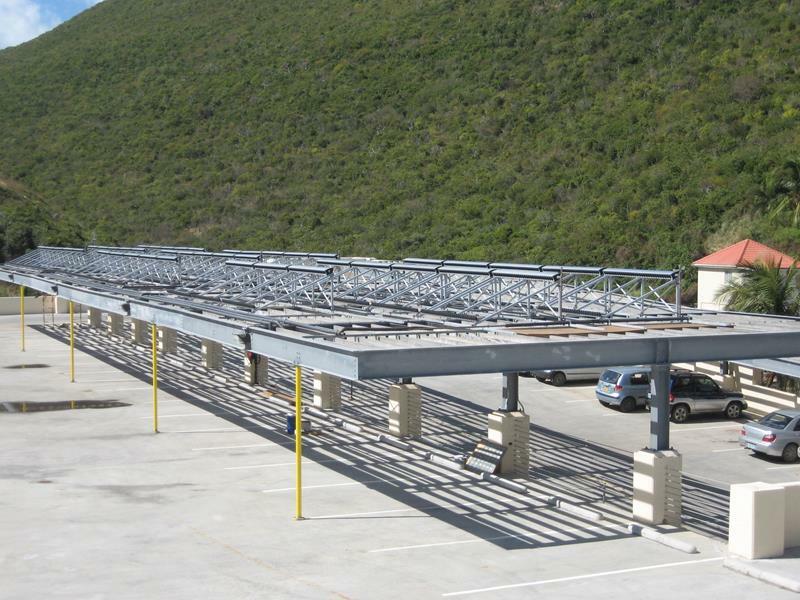 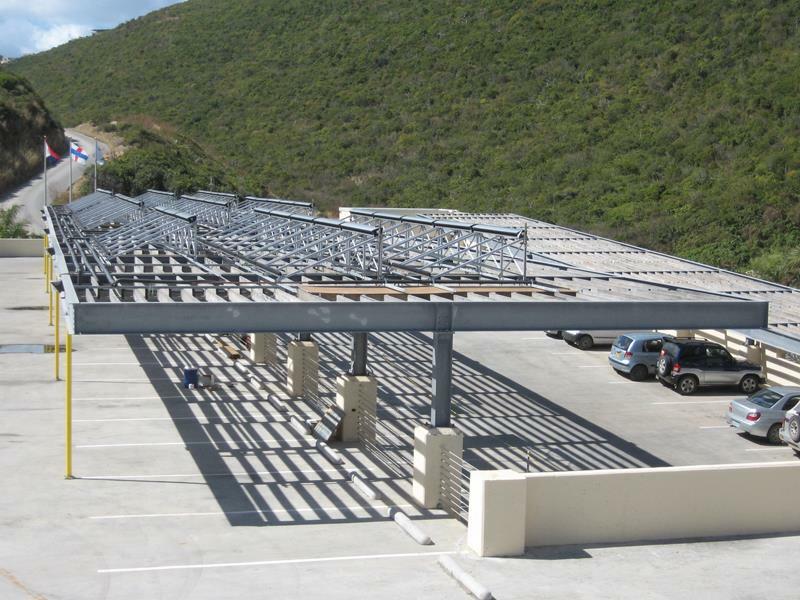 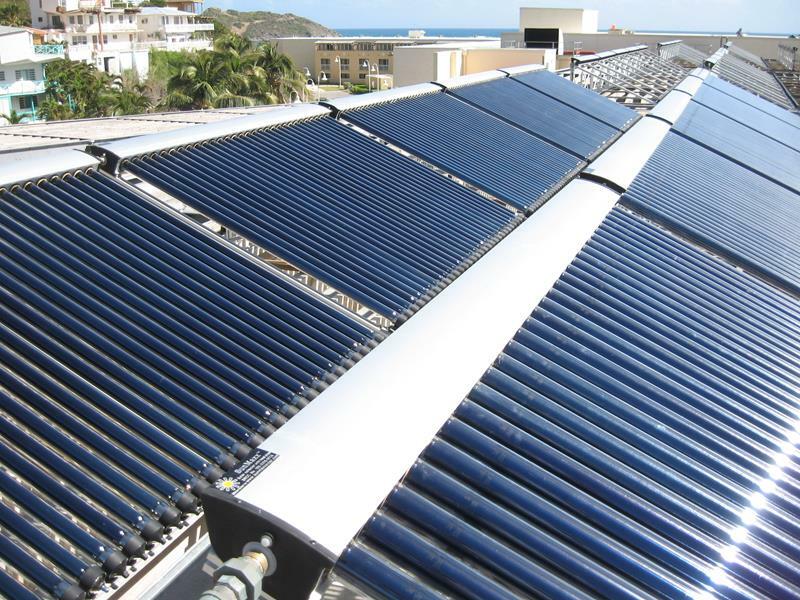 The Westin Dawn Beach Resort & Spa located in St. Maarten N.A, made a big statement in the worldwide effort to go green by installing a state-of-the art solar water system recently. 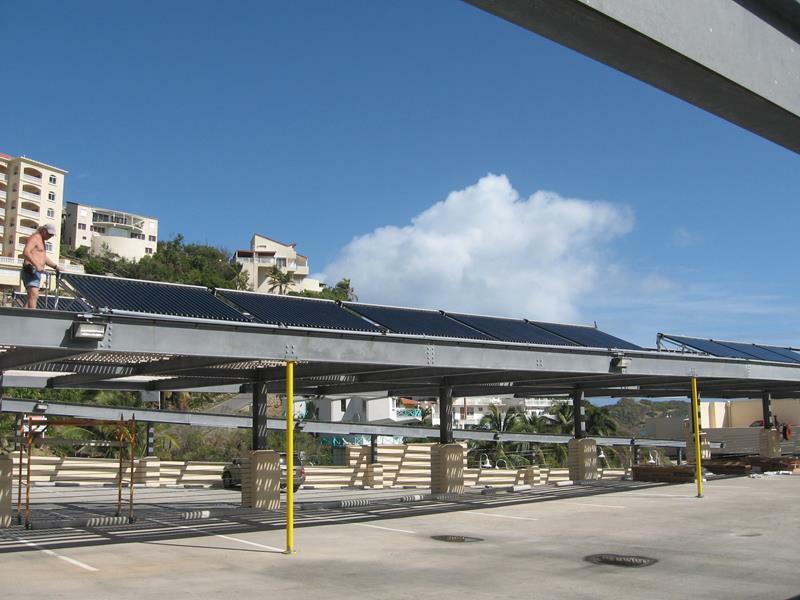 The fact that the island of St. Maarten is unable to plant enough crops to produce an adequate amount of bio-fuels makes this achievement particularly important. 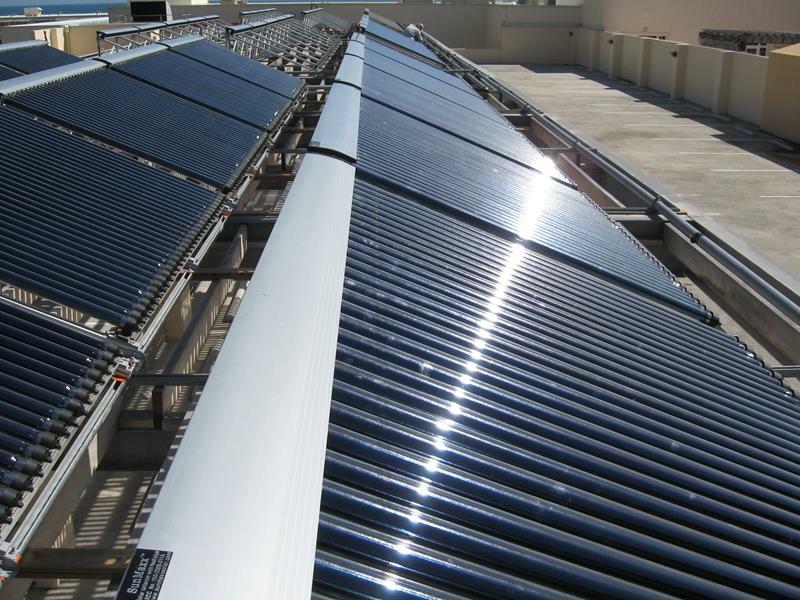 The 4,000 gallon solar hot water system will cut a significant amount of carbon dioxide emissions from entering the Earth’s atmosphere and reduce the costs and consumption of Liquid Petroleum Gas (LP). 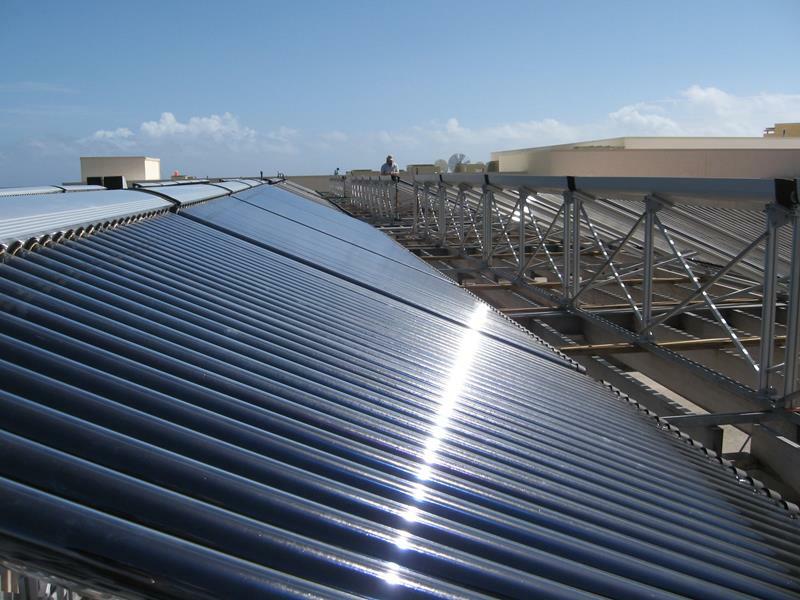 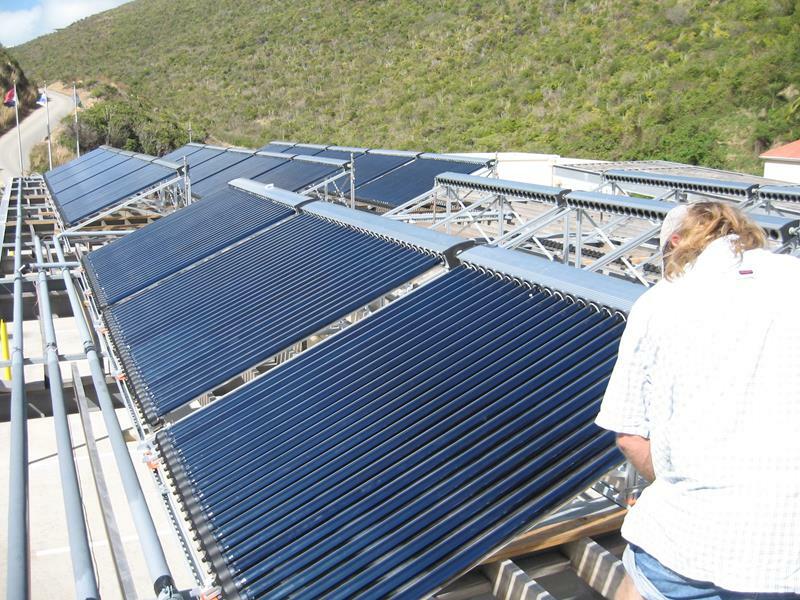 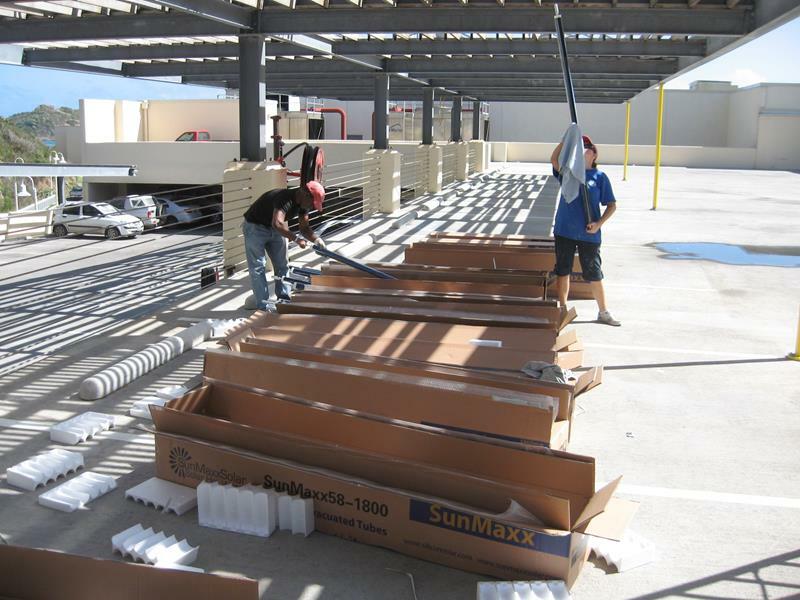 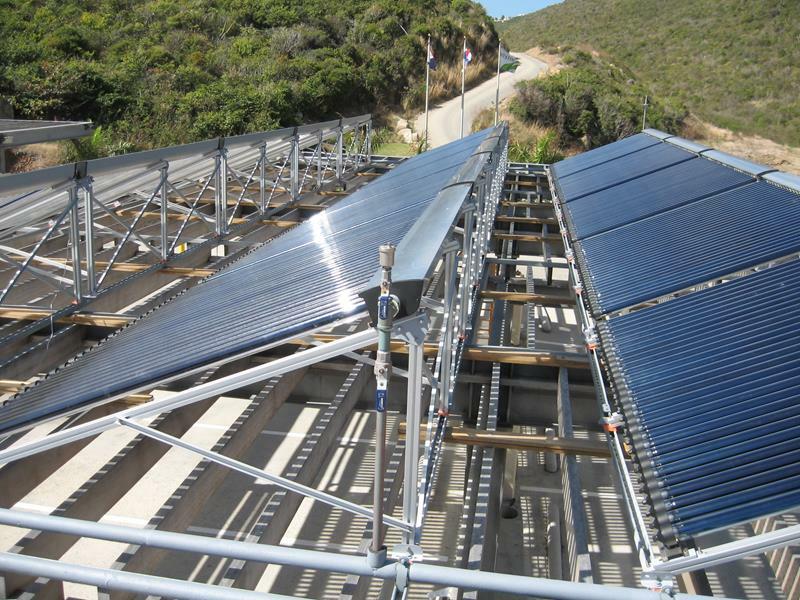 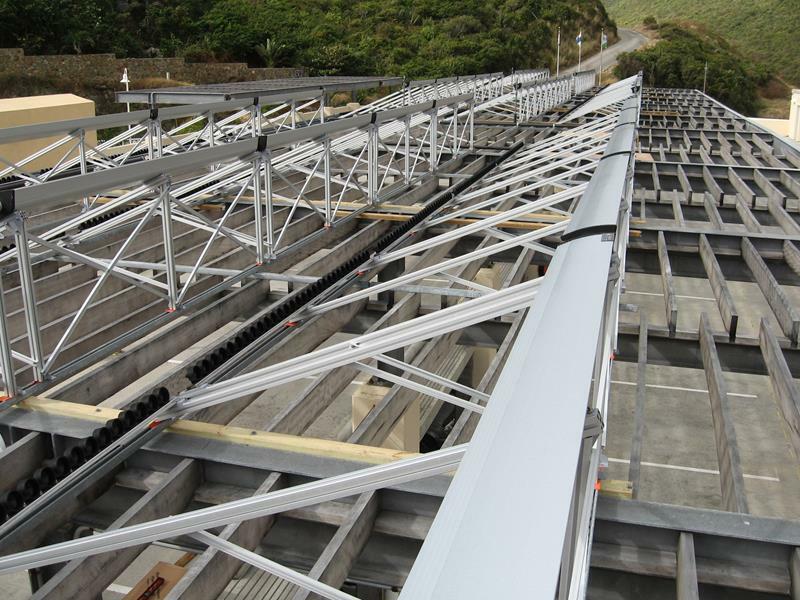 The solar hot water system has forty-five panels and 1,350 evacuated tubes produce a constant flow of hot water to the 4,000 gallon water storage tank. 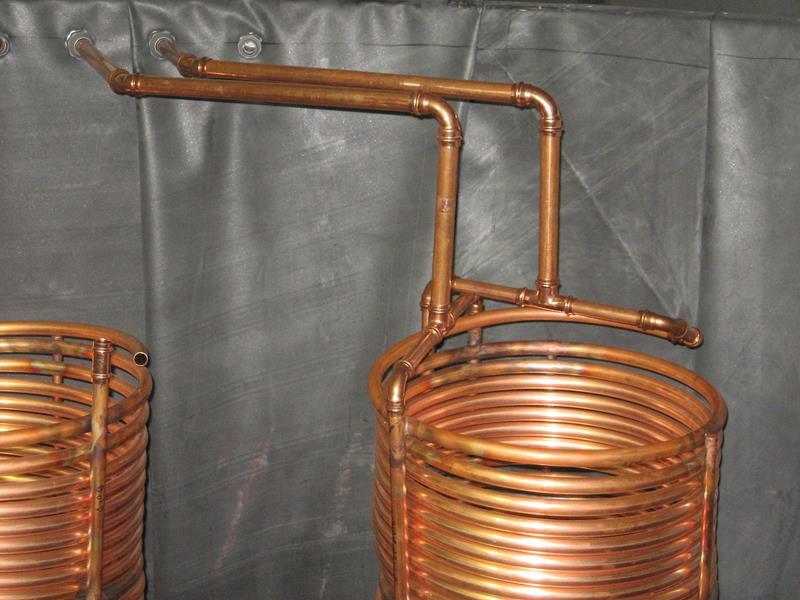 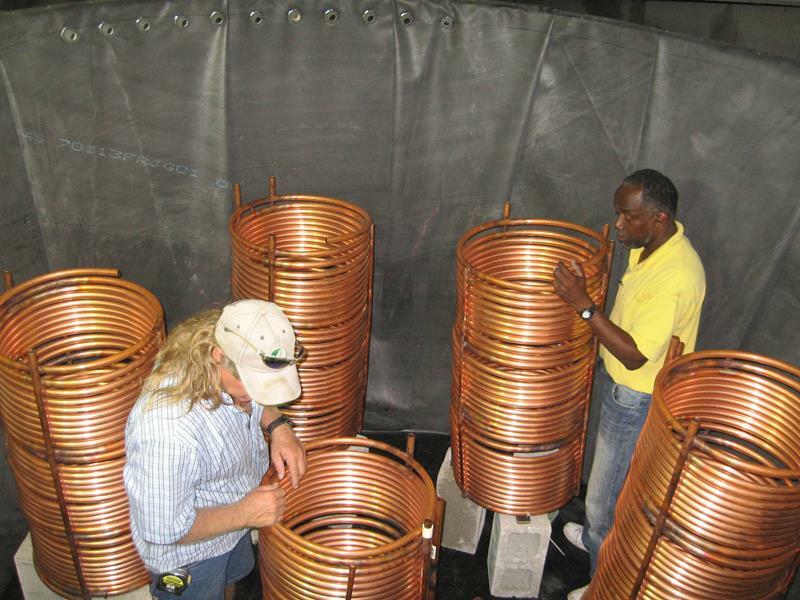 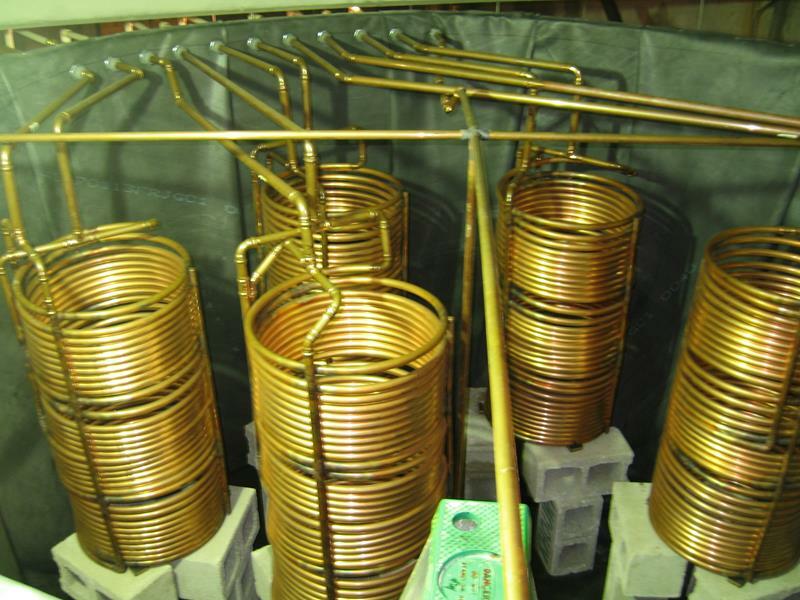 The system works by using solar energy to heat water which is then transferred into copper coil heat exchangers. 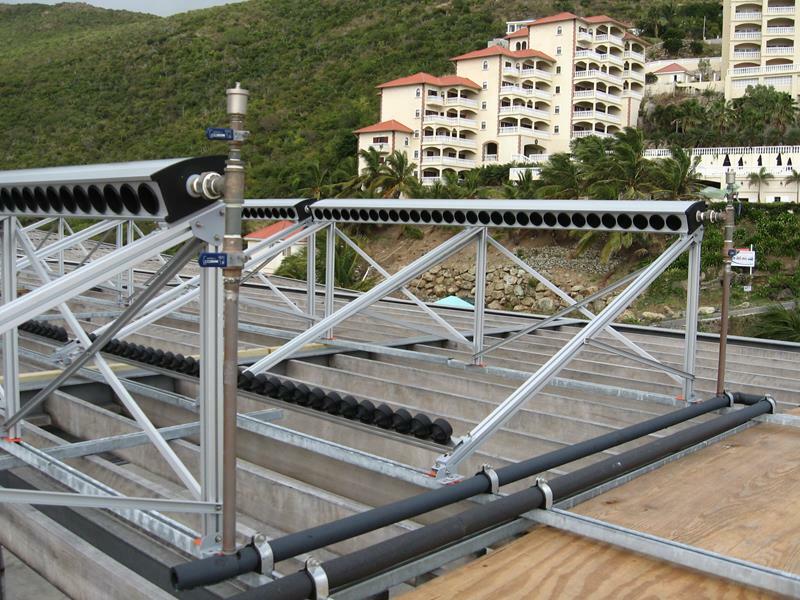 From that point, it is distributed to the hotel’s entire hot water distribution system.